Ключевые слова: Большой Синташтинский курган, храмово-погребальное сооружение, археолого-архитектурные расчистки, архетипы, Ригведа, мифологическое сознание. 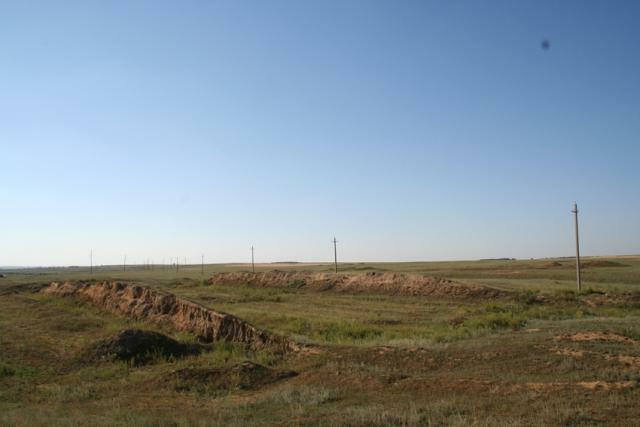 THE GREAT SYNTHASHTA KURGAN – MOST ANCIENT TEMPLE - BURIAL CONSTRUCTION OF THE STEPPE EURASIA. The text is devoted to the experience and perspective of the research of the Great Sintashta Kurgan (BSK) in the Chelyabinsk Region. In the process of research the number of artifacts that allow linking the origin of the BSK with a culture of the Sintashta-Arkaim type is growing. Religion plays an important role in the foundation of this culture. BSK is a unique site that can shed light on the worldview of a man of the Bronze Age. Key words: Great Sintashta Kurgan, temple-burial construction, archaeological and architectural clearings, archetypes, Rigveda, mythological mind. 1. Afanasyeva, V. K. The eagle and the snake in the figurative and literature of Babylonia and Mesopotamia [Text] / V. K. Afanasyeva. – M.: Aquarius, 2007. – 452 p. (in Russ.). 2. Brodsky, I. On the Via Funari [Text] / I. Brodsky // Landscape with a flood. – St. Petersburg. : The Pushkin Fund, 2000. (in Russ.). 3. Weinberg, I. P. A Man in the Culture of the Ancient Near East [Text] / I. P. Weinberg. M.: Science, 1986. – 208 p. (in Russ.). 4. Gening, V. F. Sintashta [Text] / V. F. Gening, G. B. Zdanovich, V. V. Gening. – Chelyabinsk : South-Urals State Book Publishers, 1992. – Vol. 1. – 408 p. (in Russ.). 5. Geological dictionary. [Text]. M.: Nedra, 1978. – Vol. 1. – 486 p. (in Russ.). 6. Golieva, A. 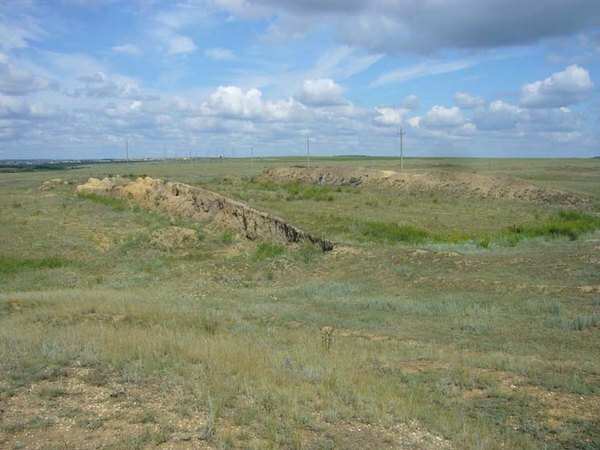 A. Reconstruction of the creation stages of the Great Sintashta Kurgan (Chelyabinsk region) on the basis of paleogeographic data [Text] / A. A. Golieva, O. S. Khokhlova // Bulletin of RAN. Geographical Series. – 2010. – No 6. – P. 6–76. (in Russ.). 7. Gryaznov, M. P. Arzhan [Text] / M. P. Gryaznov. – L.: Science, 1980. – 64 p. (in Russ.). 8. Demidchik, A. E. At the beginning of the path [Text] / A. E. Demidchik // The Temple of the Earth and Heaven. M.: Press-Tradition, 2008. – Vol. 2. – P. 62–81. (in Russ.). 9. Yelizarenkova, T. Ya. Words and things in the Rig Veda [Text] / T. Ya. Elizarenkov. – M .: "Eastern Literature", RAS, 1999. – 240 p. (in Russ.). 10. Zdanovich, G. B. Arkaim: Aryans in the Urals or a failed civilization [Text] / G. B. Zdanovich // Arkaim. Studies, searches, discoveries. - Chelyabinsk: Kamenny Poyas, 1995, p. 21–42. (in Russ.). 11. Zdanovich, G. B. The idea of the house of the Aryans of the Rig Veda and the residential complex of the Arkaim settlement [Text] / G. B. Zdanovich // Gloria bibliospherae (Nishkata on Ariadna). Sofia, 2016. – P. 415–426. (in Russ.). 12. Zdanovich, D. G. Natural landscape and mythological space (natural-cult monuments and their models in the Southern Trans-Urals) [Text] / D. G. Zdanovich, G. B. Zdanovich, A. I. Levit // Geoarcheology and archeological mineralogy – 2016. Miass: Institute of mineralogy Uro RAS, 2016. – P. 46–50. (in Russ.). 13. Kuiper, F. B. Y. Works on Vedic mythology [Text] / F. B. Y. Kuiper. – M.: Science, 1986. – 196 p. (in Russ.). 14. 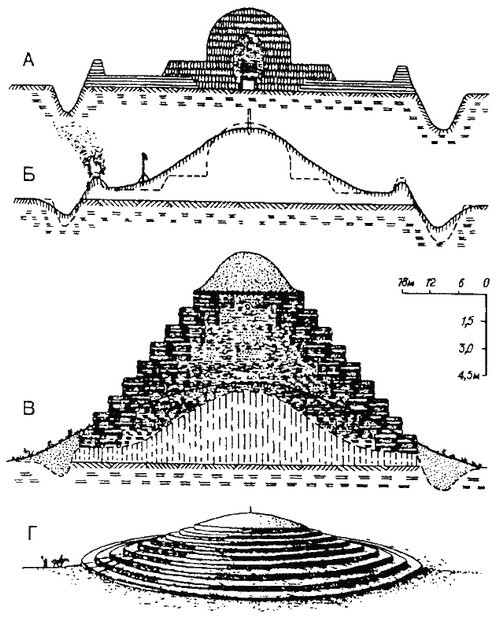 Morgunova, N. L. Archeology of the Orenburg region [Text] / N. L. Morgunova. – Orenburg: Orenburg Book Publishers, 2004. – 112 p. (in Russ.). 15. Epic of Gilgamesh [Text] / Trans. by I. Diakonov // I will reveal to you the inmost word. Literature of Babylonia and Assyria. – M: Fiction, 1981. – 351 p. (in Russ.). 16. Ozhegov, S. I. Explanatory dictionary of the Russian language [Text] / S. I. Ozhegov, N. Yu. Shvedova. – M.: AZ, 1994. (in Russ.). 17. Pavlov, N. L. Altar, stupa, temple. 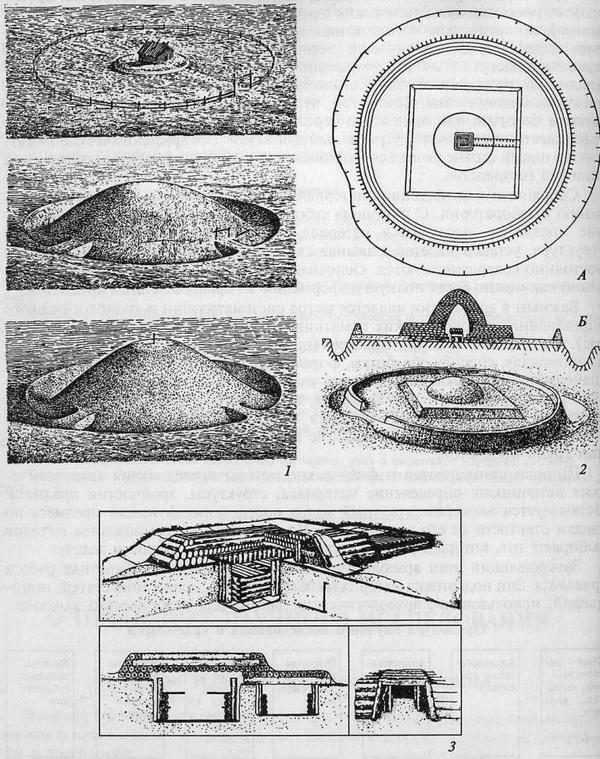 Archaic universe in the architecture of Indo-Europeans [Text] / N. L. Pavlov. – M.: Olma-Press, 2001. – 368 p. (in Russ.). 18. 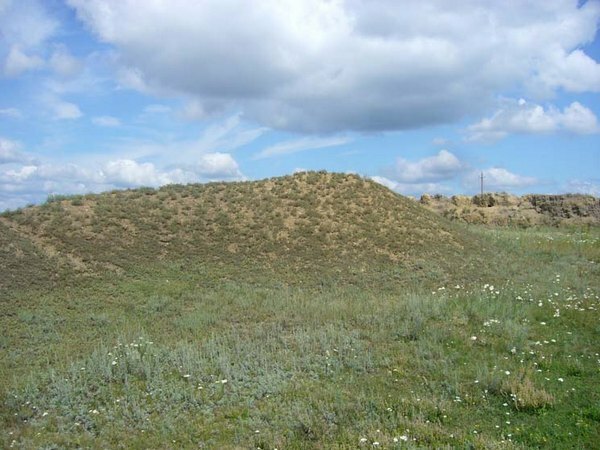 Prikhodko, V. E. Arkaim : the Bronze Age fortified settlement of the steppe Trans-Ural : soil-archaeological research / V. E. Prikhodko, I. V. Ivanov, D. G. Zdanovich, G. B. Zdanovich, D. V. Manakhov, K. Inubishi. – M. : Typography RAAS, 2014. – 264 p. (in Russ.). 19. Rabinovich, Ye. G. Shamash's Well [Text] / E. G. Rabinovich // Bulletin of Ancient History. – 1973. – No 2. – P.103–106. (in Russ.). 20. Smirnov, Yu. A. Labyrinth. Morphology of deliberate burial [Text] / Yu. A. Smirnov. – M. : "Eastern Literature" RAS, 1997. – 279 p. (in Russ.). 21. Stefanov, V. I. 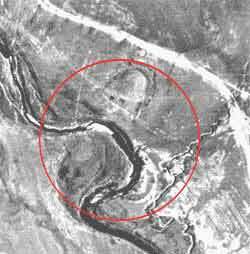 On the cultural affiliation of the Great Sintashta Kurgan [Text] / V. I. Stefanov // Russian archeology. – 2009. – No 1. – P. 18–24. (in Russ.). 22. Toporov, V. N. Agni [Text] / V. N. Toporov // Myths of peoples of the world : Encyclopedia. – M. : Encyclopedia, 1991. (in Russ.). 23. Khokhlova, O. S. Natural science studies of the Great Sintashta Kurgan in the Chelyabinsk Region [Text] / O. S. Khokhlova, A. A. Khokhlov, A. A. Golieva, G. B. Zdanovich, T. S. Malyutina // Bulletin of the Orenburg State University. – 2008. – No 10 (92). – P. 150–156. (in Russ.). 24. Erdman, V. G. Essay of the history of Vedic literature [Text] / V. G. Erdman. – M. : Science, 1980. – 232 c. (in Russ. ).